52 Ancestors in 52 Weeks: #20 – David Deacon, Who are You? David Deacon, Who are You? avid Deacon, you are a mystery. You’re my 4x great-grandfather and I know so little about you. I know that you’re my 3x great-grandmother’s father. I know that you were born between 1789 and 1793 in Wiltshire, England, and that you were baptised on April 14, 1793 in North Bradley, Wiltshire. I believe that you married Mary Bennet on September 7, 1817 in North Bradley, and that Mary gave birth to Maria Deacon, my 3x great-grandmother, in 1822. Was that you in Devizes (Wiltshire) imprisoned for larceny in July of 1823 for 6 months, a year after your daughter Maria was born? 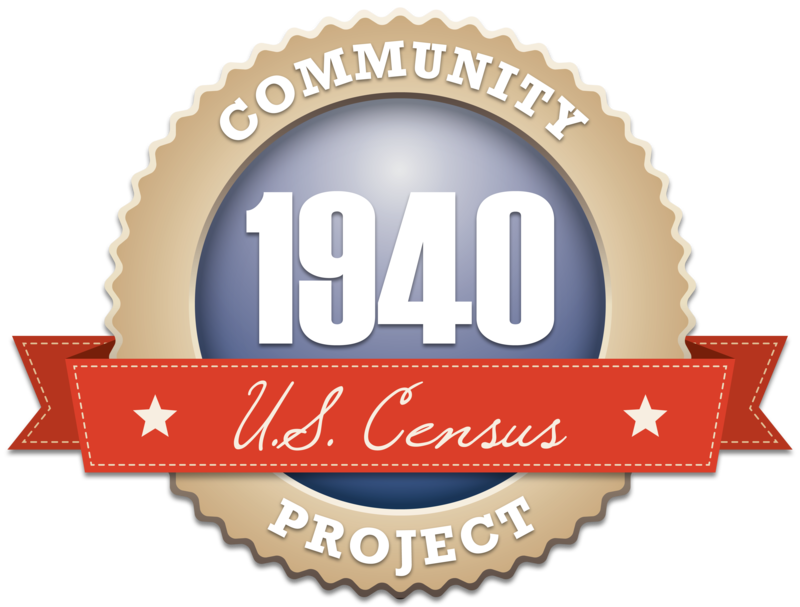 But between 1793 and 1861, you don’t appear in any census until possibly 1871, when you were 78 years old. And by then, you were living in a workhouse in Sussex, England. What did you do for a living? What happened to your wife, Mary? 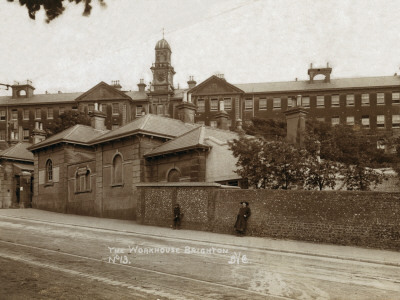 Why did you end up a pauper at the age of 82 in the workhouse when your daughter Maria was still living?